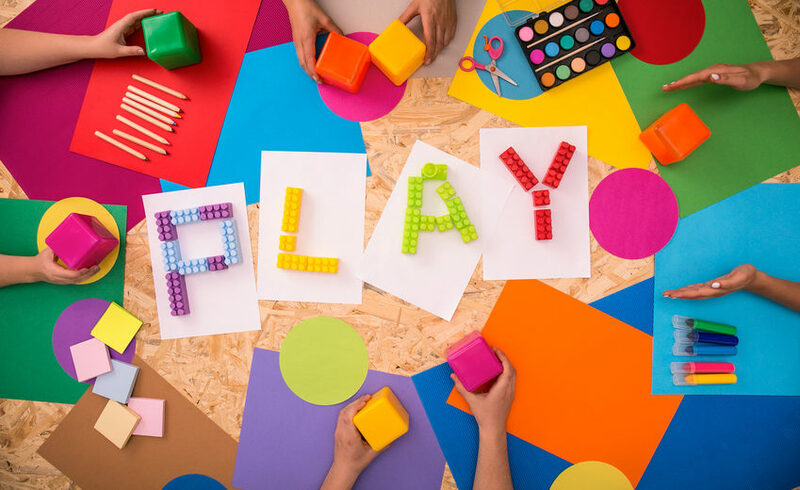 Whether you're a parent of one child or four, there's no denying the importance of imagination early on in childhood development. 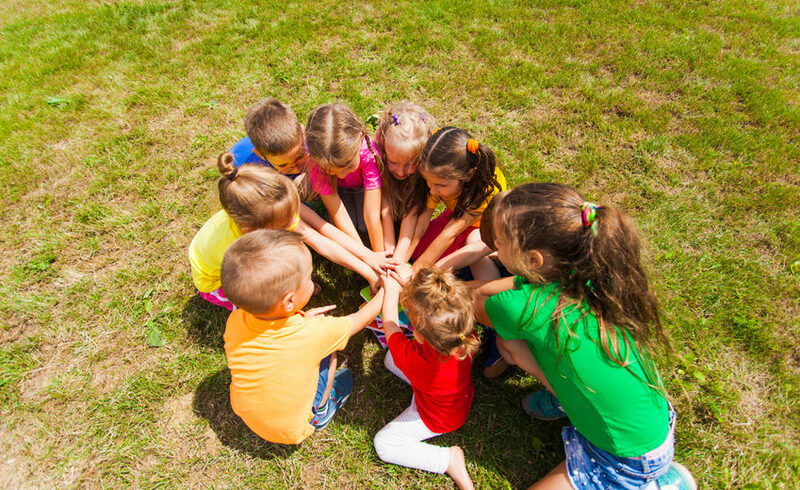 Summer Camp Quiz: Which Type is Right For Your Preschooler? 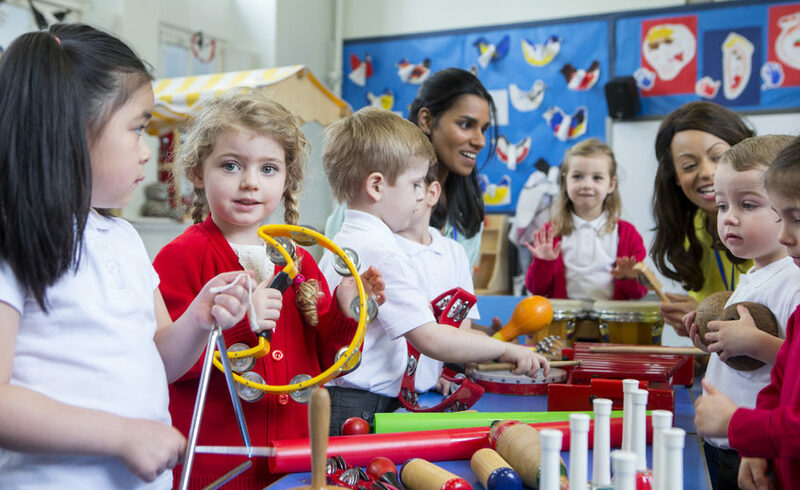 Which type of summer program will be the best fit for your child's needs and interests? We hope this fun quiz will help to illuminate your child's tendencies and the kinds of camps you should look for. 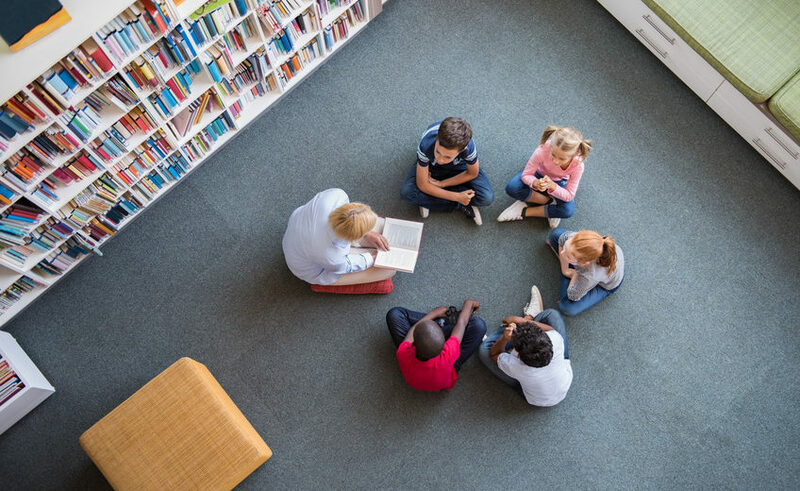 According to experts, the cultural representation within the classroom can have a huge impact on the values of young students and even how their brains develop. 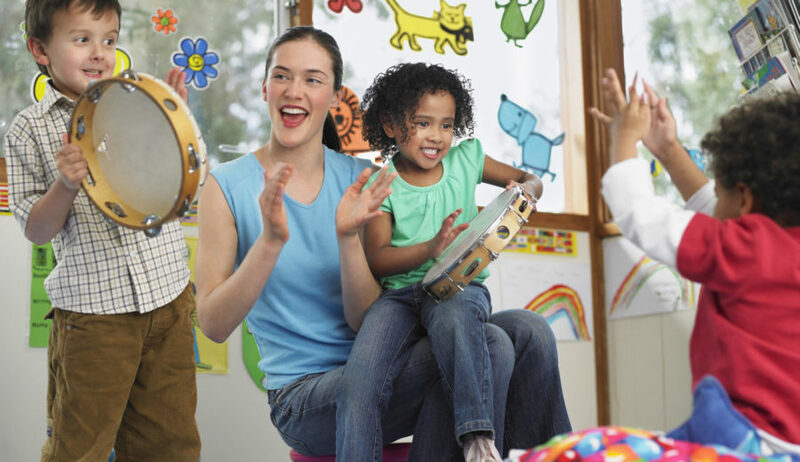 Here's why diversity is so important for preschool children. 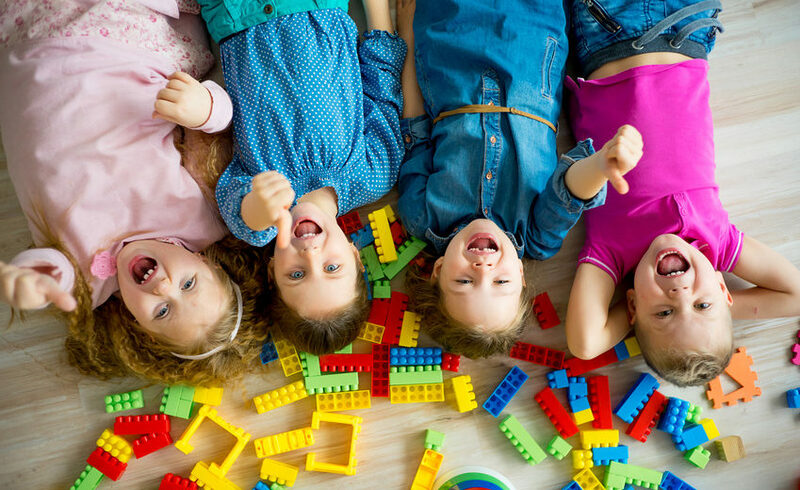 A great day care center can make a huge difference for your family, providing peace of mind for you and your partner and a fun, safe, and educational opportunity for your child. 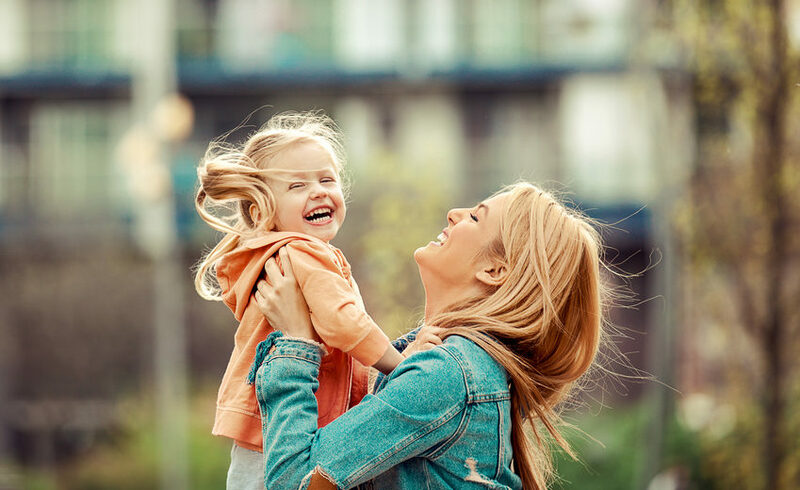 Instead of plopping a child in front of the TV or a tablet, organized programs can keep kids active and learning in these important, formative years of childhood development. 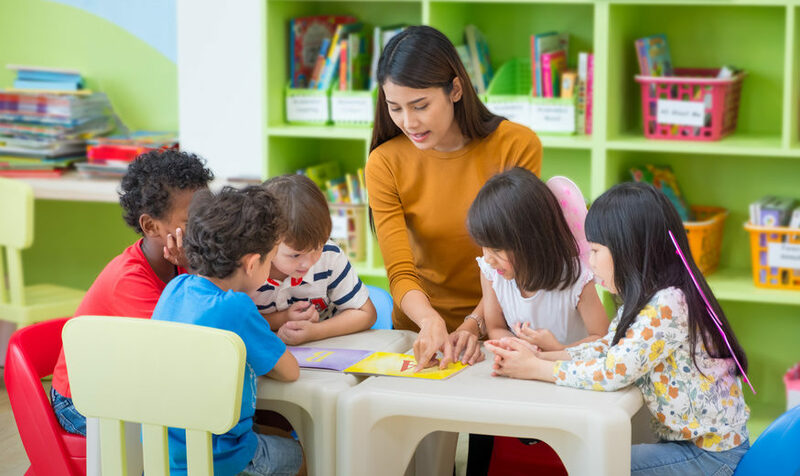 Choosing a good preschool program often comes down to whether that program's philosophy lines up with your own as a parent. 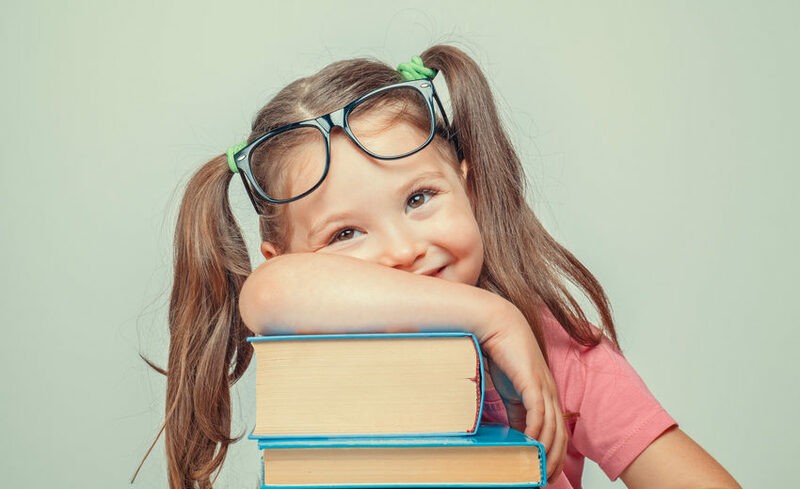 In today's post, we'll discuss some of the most common preschool program philosophies you'll come across. 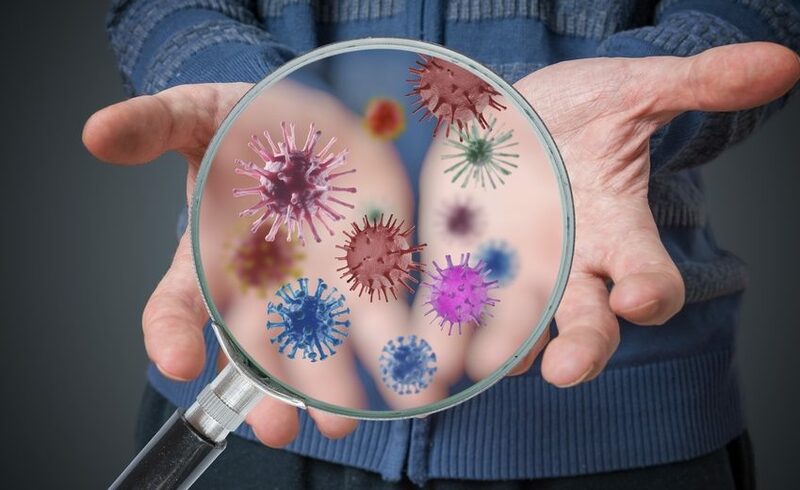 Germs and Daycare: Do They Have to Go Hand-in-Hand? It's certainly true that many children experience an uptick in colds and other illnesses once they start going to daycare or even preschool. But there are things parents and staff members can do to alleviate these health risks.